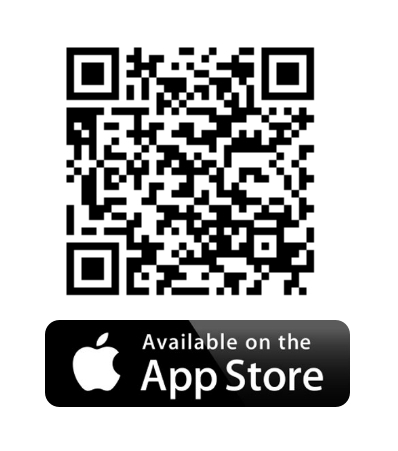 We are excited to announce that the new AA Power app is now available for Apple and Android mobile devices. You can download the App free of charge. Students can use this app to complete exercises anytime and anywhere! 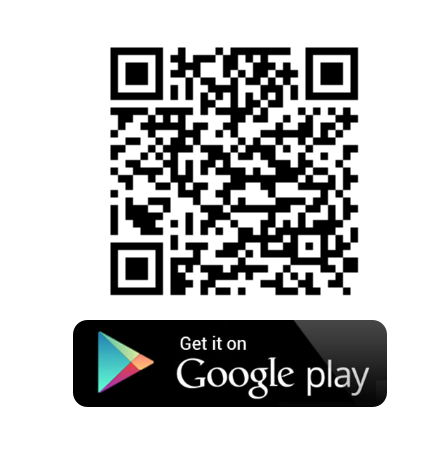 To download the app, please scan the above QR code accordingly. Our mobile app is compatible with all versions of the iPhone and iPad sets that have iOS 8.0 or later and with versions of Androids that are 4.0.3 or better. 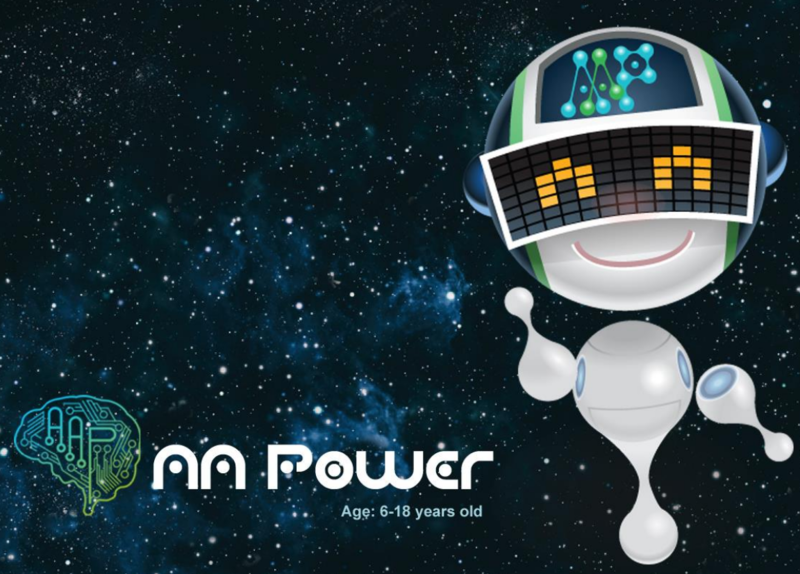 AA Power is designed for students from 6 to 18 years old, it is an English Learning Program using Artificial Intelligence technology to streamline students’ learning and progress in English reading and grammar. 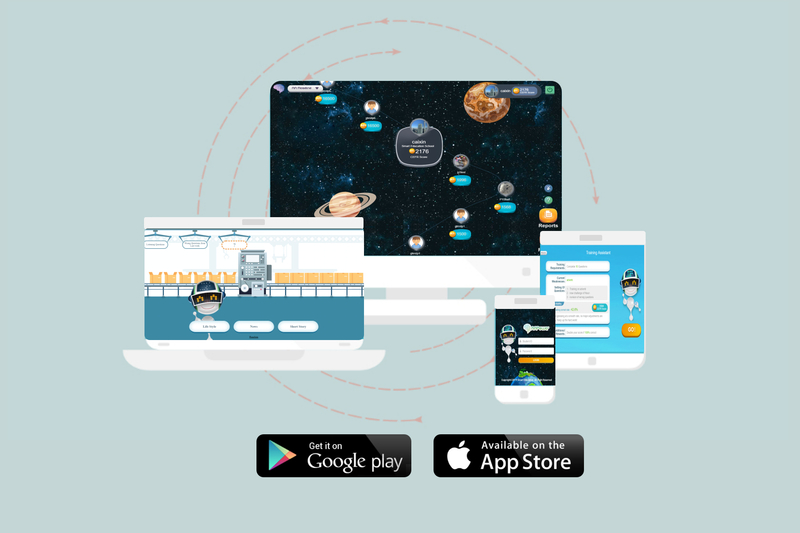 The system will automatically generate personalized learning content that suits every student’s needs and enhances his/her English proficiency. For more information, you may contact us at +852 2851 3822(HK)/ +853 6261 6000(MO). This entry was posted on January 25, 2019 by Ho Chloe.